We specialize in raccoon removal in Los Angeles! We are experts when it comes to raccoon problems. Most of our raccoon removal calls are for raccoons in the attic, raccoon mothers with babies, raccoons living underneath the home, raccoons ripping vents off the home, raccoons ripping up the garden and sod, and raccoon latrines on the roof. Most of these problems are solved by trapping and removing the raccoons. We can provide solutions for these types of situations in all areas of Los Angeles. 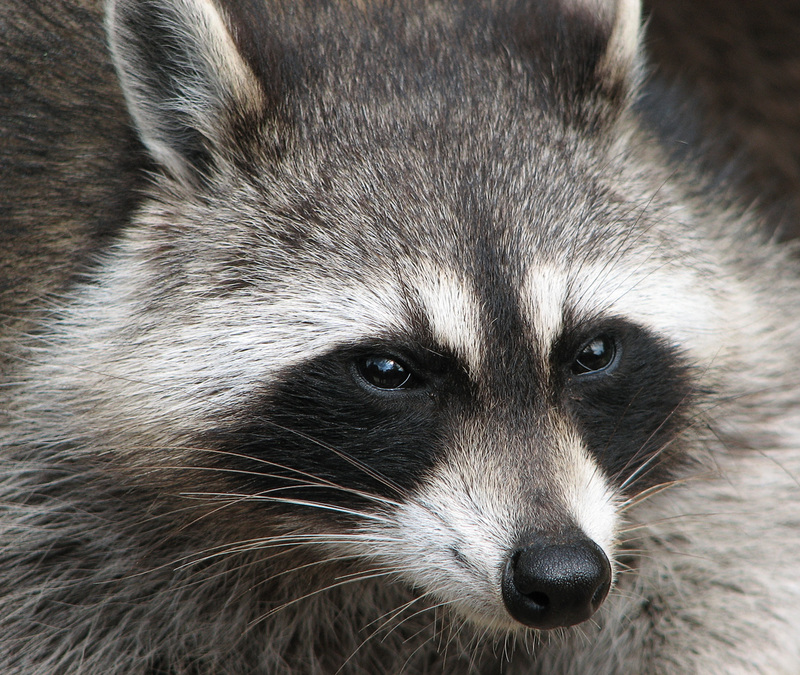 Raccoons are known to rip off a vent to the under floor of a home and live under the bathtub. When your home is built the contractor cuts a hole in the flooring for all the pipes to run up under the bathtub. The contractor usually does NOT seal up around the pipes. The raccoons then slip under the bathtub around the pipes and nest in the hollow area around the bathtub. We have removed many raccoon families from this location under the home. When raccoons get in the attic most times it’s from the “gable” area of the roof. That is where one roof overlaps another. Once again most of these areas are left open from when the home was built. If it’s not left completely open it’s not sealed properly and raccoons will rip into the attic in these areas. In many homes people use screen thinking that will keep raccoons out. Raccoons are very strong and intelligent, however. They can rip through screen in seconds. 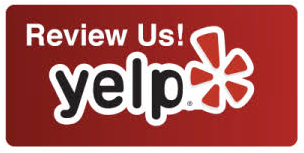 When Animal Capture is done with a job our goal is for your home to be sealed properly. Whether we can seal it or not, we always recommend it be done right. If you have any questions about raccoon removal in Los Angeles, Beverly Hills, Santa Monica, Brentwood, Malibu, Woodland Hills, Calabasas, Sherman Oaks, Torrance, Manhattan Beach, Palos Verdes Estates, San Pedro, La Canada, Pasadena, Monrovia, Hidden Hills, Hollywood, West Hollywood, Pacific Palisades, Van Nuys, Santa Clarita, Canyon Country, Valencia, Encino, Northridge, Topanga, Toluca Lake, Glendale, Burbank, or other cities, please call us at (310) 551-0901. Here’s an overview of the kinds of raccoons that you may encounter as a resident of this state, as well as common animal capture tactics often used on them. Raccoons (Procyon lotor) are common throughout California. These medium-sized creatures weigh 12-35+ lbs. and grow to 20-40 in. long, including a bushy tail that features four to seven black rings. The black “mask” on their white face gives them their distinctive look. Their fur has a salt-and-pepper appearance. Raccoons leave distinctive tracks due to their long and narrow hind feet. Their front paws have long, well-separated toes that they use with great dexterity. 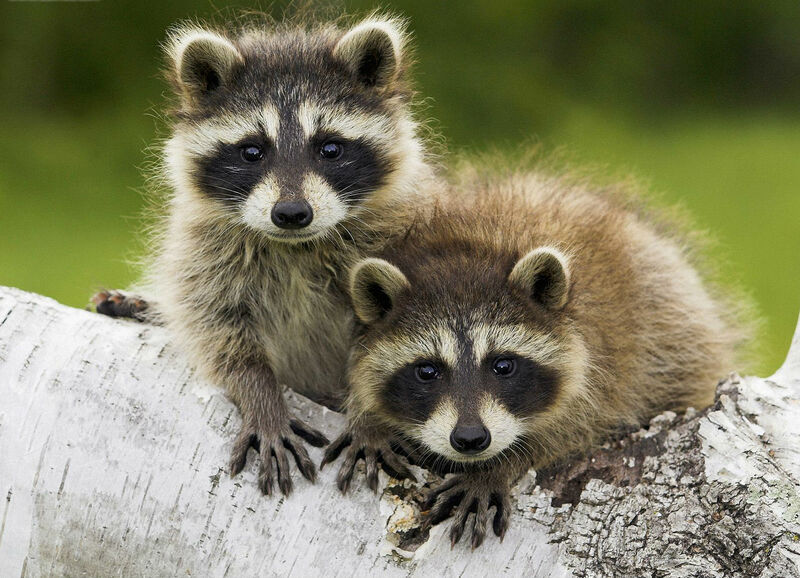 Raccoons can mate from December through June, but it mainly happens in February and March. Their gestation period is around 63 days. Most litters are born in April or May, but some females give birth as late as August. Raccoons generally have one litter a year, which on average consists of three to five young that remain with the female until the next spring. Raccoons eat a wide range of foods, including fruit, berries, eggs, grain, poultry, pet food, nuts, vegetables, mollusks, insects, fish, rodents, carrion, and garbage. Some raccoons learn to eat poultry, fruit crops, and small livestock as well. Despite what you may have heard, they do not necessarily wash their food prior to eating. Raccoons are active in the nighttime. Because they are rarely spotted during the day, people usually underestimate the true number of these animals in the area, particularly in urban environments. Adult male raccoons are territorial creatures that occupy an area of 3 to 20 square miles, while females tend to inhabit a territory of only 1 to 6 square miles. Raccoons prefer to den up in drain pipes, hollow trees, brush piles, abandoned burrows, as well as homes and buildings. When present in urban areas, raccoons often cause serious damage to buildings, roofing, gardens, lawns, fruit trees, and trash containers. They sometimes attack house pets, and will eat dog and cat food found outdoors. In rural areas, raccoons frequently chew up farm crops and invade poultry houses. They are capable of literally biting off the heads of wild birds, and can severely maim caged poultry. Often, they kill multiple animals during a single night and feed upon the carcasses. 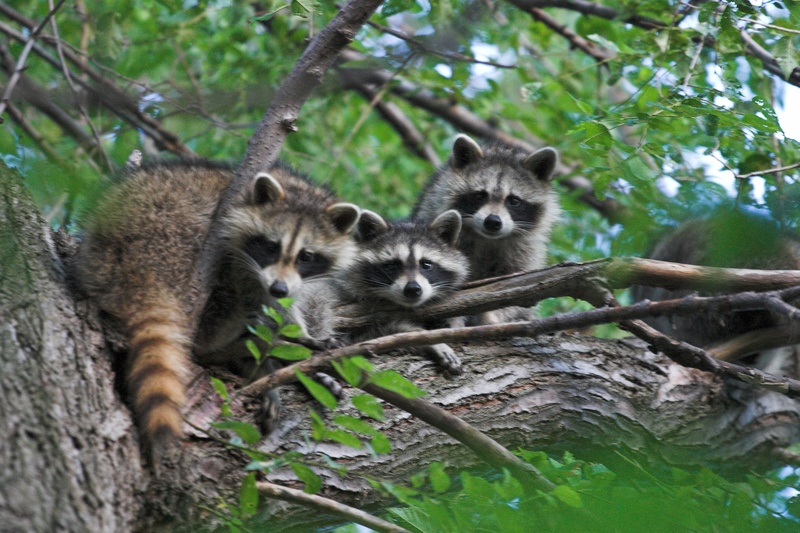 Like all wildlife species, raccoons can carry parasites and diseases. Raccoons are known carriers of rabies, encephalitis, canine distemper, coccidiosis, histoplasmosis, trypanosomiasis, toxoplasmosis, listeriosis, tularemia, tuberculosis, roundworms, leptospirosis, and mange. They are also infested with a variety of disease-ridden ticks, lice, and fleas. This poses a danger to pets and small children who come into contact with these animals. Raccoons are not threatened or endangered. These particular animals are classified as furbearers in California. Fur harvest regulations are set by the California Department of Fish & Game. It is a violation of California state law for any wildlife to be kept as pets. Only authorized wildlife rehabilitators may keep injured or orphaned wildlife; however, this is only for limited periods of time.